As the Jamaican music fraternity continues to churn, more and more potential break through artiste emerges. One such is Razor B a fashionable, fun loving artiste who brings his swag and jovial attitude to the industry. 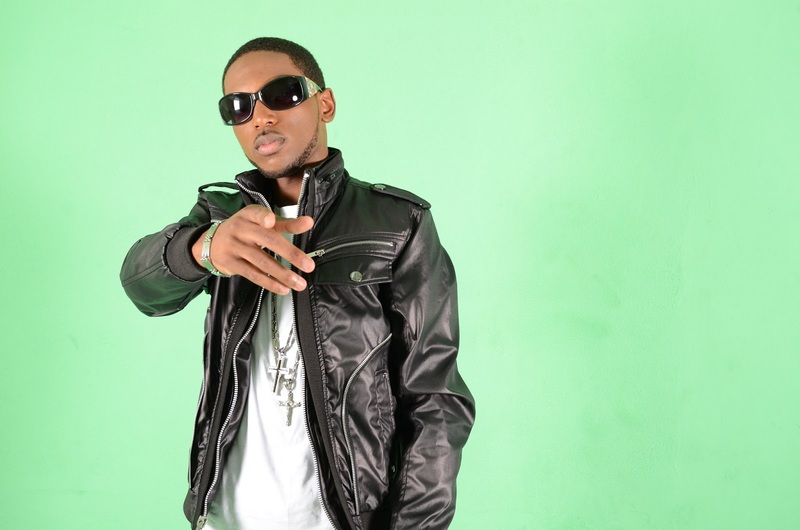 Razor B released a single on the OG Entertainment label entitled 'We Party' that has radio stations across the island pumping it daily. When one frequently hear the same song thumping almost every where from street corners, clubs, parties, radio and CD mixes and observe the video for that same song showing in ernest across television and cable channels, rest assured it's reaching the masses. 'We Party' video recently hit the top 10 playlist of several cable channels islandwide and is in rotation across channels in the Caribbean, USA, United Kingdom and Europe. 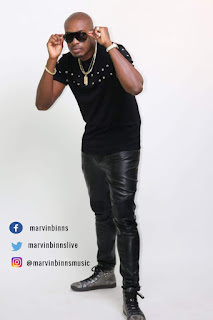 The artiste resides in Canada but is currently in Jamaica promoting his music, follow him on twitter @razorbhome for the latest update on interviews and live appearances. Watch out for Razor B's next single, interact with him on social media, let him know how you feel about his music, he wants to hear from you. Jamaican Reggae singer/songwriter Sophia Squire, who recorded the track LOVE DON'T HURT on the Diamond and Gold rhythm that have widely become a motivator for abused women, is about to embark upon her first winter tour of Europe. Squire's inspiration to record a song defending abused women and encouraging them to stand strong against abuse and disrespect has resonated well with women across the island. 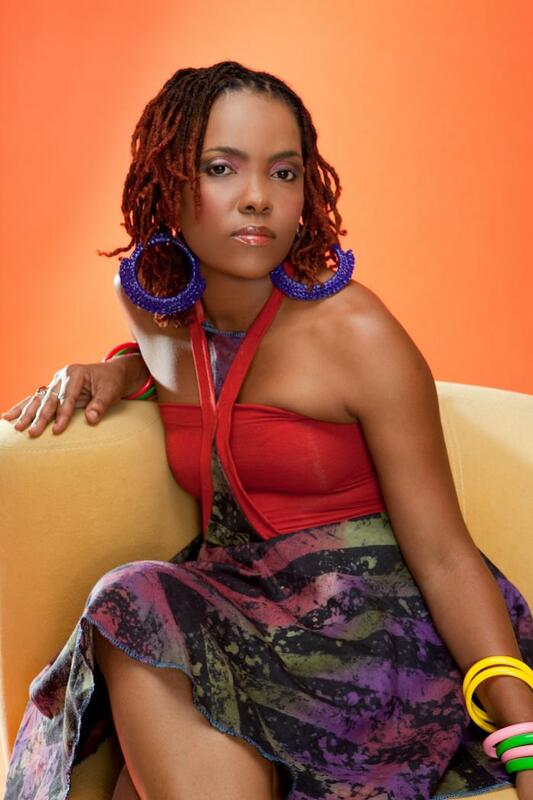 Ms. Squire's recent Reggae Sumfest International Night One performance was her best yet and received rave reviews across Jamaca. Since then the soft spoken, humble and bashful mother of two (2) is experiencing a sweep in demand for live shows. She rocked Montego Bay's most popular radio Mello FM 88, live outside broadcast show before taking by storm telecommunications giant LIME, school aid show in Portmore St. Catherine recently. But Squire's most anticipated performance and greatest milestone to achieve in her career will be an upcoming tour of Europe and the United Kingdom January 2014 confirmed by her management Bredrock Music Label, where she will visit and perform in Oslo Norway, Gothenburth, Stockholm Sweden, Copenhagen Denmark and London in England. Her single and video for track SOME DAY produced by Swedish producer Rocksteady Fred is a major hit in Sweden. Sophia Squire's career swell is expected as she is one of those artistes who possess very good writing skills and is also very good at delivering her lyrics stylishly on a track. This trait has placed the singer a cut above many female artistes in the Jamaican music industry that have not impacted the international industry as well as some of those who already has. Sophia Squire is going places and once she's able to deliver her live performances favourably to her audience she will be a force to reckon with. Already, Squire has a catalogue of great Reggae songs radio jocks across the island of Jamaica plays incessantly these includes Love, Nature, Rat-Ta-Ta-Tat, Gimme Your Love, Next to Me and Nah Fight Ova No Man. Follow this artiste on twitter @sophiasquire and check out her music on youtube, lil Ms. Squire here has something special and it's only a matter of time before the world of Reggae fans will come to know. is delightful that the promotion campaign he spearheaded in Jamaica but orchestrated by Powermack Promotion is successful. Since the release of his household branded "Love & Joy" single and equally popular video featuring Roots Reggae artiste Warrior King in Jamaica, the young rapper is more confident his career is shaping up in the direction he dreamt it would. Looking forward to return to his Toronto home soon, JRich's grand send off is the accomplishment he made over the last few months. From appearances across 99% of all local media network to interviews on RTC FM radio in Turks and Caicos, Vibes 101.3 FM Grenada, More 94FM in the Bahamas and Omega radio streaming online. The 'Love and Joy' single also received an impressive number of spins on several radio stations specializing in the reggae/dancehall and Caribbean music format including English Pound 24/7 Reggae radio, Ras Stenneth radio, Dubwise FM, Reggae Space, Weba Dub Hot Reggae radio in France, Fortis Radio 9 in Nigeria, Kaya FM 95.9, Jacaranda FM 94.2 radio in South Africa, Ozcat and Ardkoore Reggae radios in California, Kulcha Shock radio in Florida and Power 96 FM Boston, USA. Additionally, JRich's Love and Joy single featuring Warrior King and other tracks 'Yes I Can' featuring Solution, 'On Ma Grind 'OMG'' and Where I'm At have been included on popular local mix tapes and street djs/selectors playlists earning airplay at most popular local parties, street corner/hotspots and nightly events across Kingston including the clubs. Other exciting and encouraging milestones involved chart topping positions for the 'Love and Joy' video. 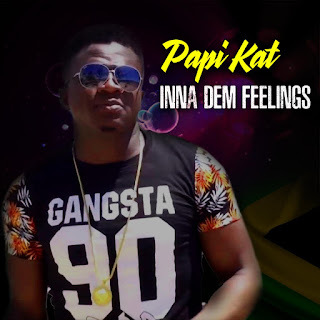 After a few weeks in rotation Love and Joy plummeted to #1 on Jamaica's CVM Hitlist video chart show, Hype TV Top Ten VTX countdown chart Linkz TV, Swag TV in Portmore, St. Catherine went #2 on Pree Dis TV and received consistent airtime on R.E.T.V, CVM Plus and MDTV in Kingston. 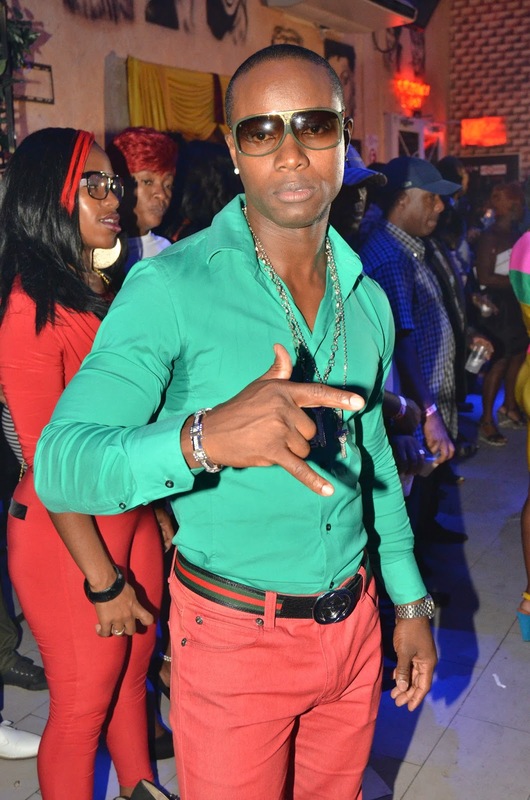 Has Former Gaza Artiste Doza Medicine Stolen Vybz Kartel's "Bagga Gyal"
Dancehall artiste Doza Medicine claim he has a 'Bagga Gyal' of all different type, sounds familiar? That's what we taught, it seem the former Gaza artiste stole all his former Gaza boss's chicks. 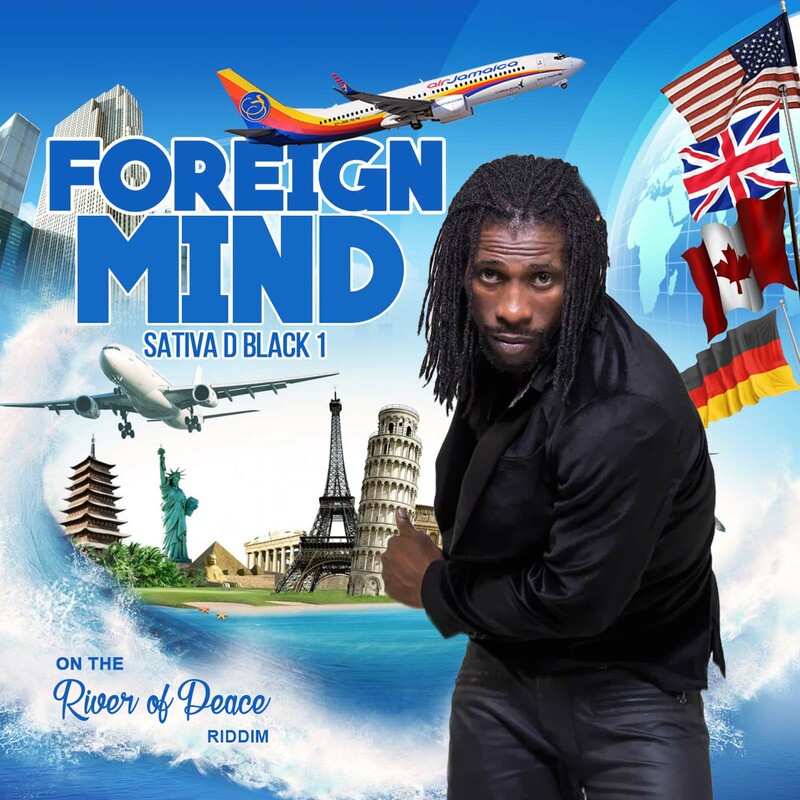 In a poetic dancehall style Doza Medicine delivered a track sounding off a very cocky attitude aimed at 'some bwoy.' Produced by former Portmore Empire producer Notnice on his latest Detoxx Riddim Doza Medicine show off his lyrical prowess describing the 'Bagga Gyal' he has from a 'pair a gyal' he calls his "twin gyal," to lesbians, pharmacist, "gyal whey dance pon pole,' fat gyal he calls his fluffly gal, sky waitress, gyal from every nation, all type a chicks yup! Doza Medicine told NIPnews that his style "is not unique, other artistes have done it but is just me enuh. Me a explore, dis is the first time me record a song da way yah" he said. If you have never heard Doza's poetic description of his 'Bagga gyal" check! check! check!